Three directors of a real estate firm were arrested for allegedly diverting Rs 191 crore invested by homes buyers into its other projects and not delivering houses, an official said on December 1. They were arrested by the by the Delhi Police’s Economic Offences Wing (EOW). Hacienda Projects Pvt Ltd directors Surpreet Singh Suri, Vidur Bhardwaj and Nirmal Singh have been booked for cheating, criminal conspiracy and criminal breach of trust. They have been arrested, police said. Based on a complaint, a case has been registered against the accused persons for not delivering the flats in a housing project named Lotus 300 in Noida 107, a senior police officer said. Complainants in the case had alleged that the project that was to be developed by Hacienda Projects, the official said. The project was supposed to be delivered within 39 months from the date of allotment letter. However, the houses were not delivered, the senior officer said. 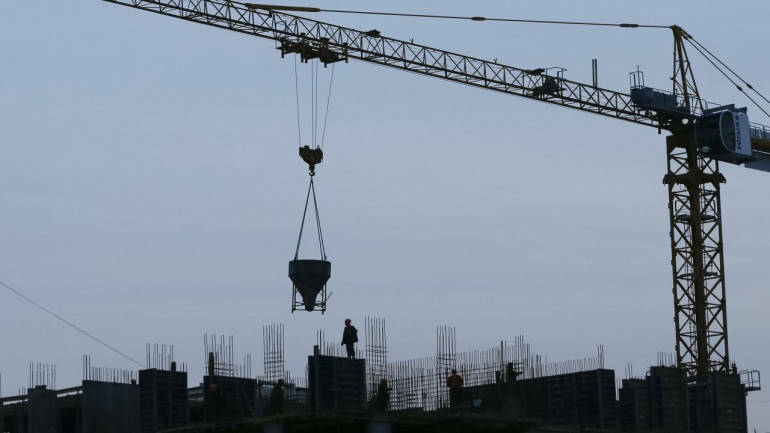 Police said the firm had allegedly represented and warranted that the project will only have 300 apartments, but on a later date got plan changes from the Noida authority with mala fide intentions. The number of apartment was increased from 300 to 336 in this project which is a violation of the terms of the Uttar Pradesh Apartment (Promotion of Construction, Ownership and Maintenance Act 2010), the senior police officer said. Police said the project has six towers and all of it have been erected but the project has not been completed yet. There are more than 50 victims mentioned in the FIR and the alleged company had received an amount of Rs 100 crore from the complainants, police said. There are 328 investors and the company had received the amount to a tune of Rs 636 crore, out of which, Rs 191 crore have been diverted by the company into its subsidiary companies, police said.